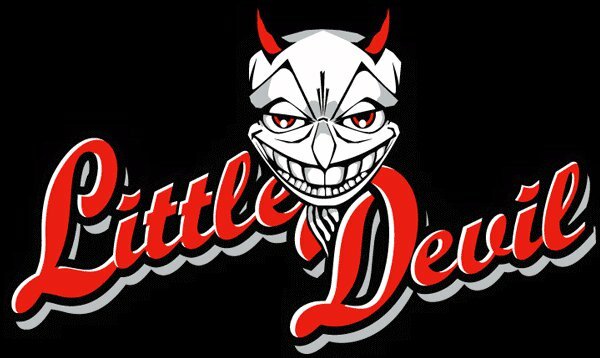 Little Devil is the rock bar of Tilburg. More than 300 live performances every year from blues to metal and stoner rock to punk. And more than 60 beers on the map! Very nice place, it’s busy also during the week. Underground bands play in the second room. I played there in september 2016. Nice organisation, nice crew and moreover awesome beers!!!!!!! I know that there are other 2 or 3 ‘little devil’s pubs’ in Tilburg btw….